Musical entertainment is a more powerful form than any other because the rhythm and harmony find their way into the deepest places of the soul. 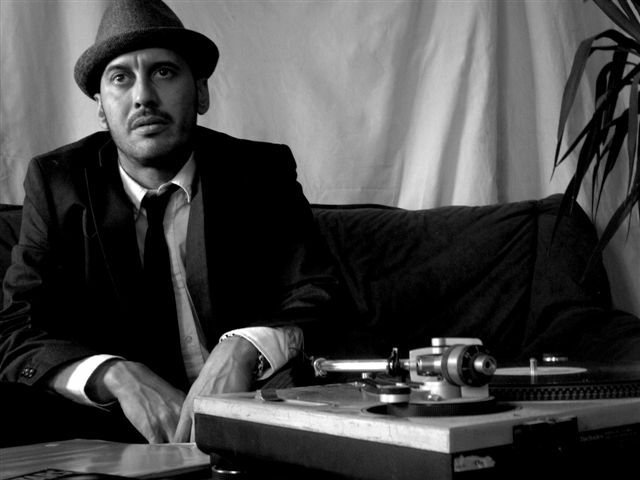 Dj and producer, this artist belongs to the Spanish old school. Connoisseur of the Black music scene, he is clearly influenced by mid-tempos: Jazz, Hip-Hop, Soul, Funk and electronic music. His pure style in mix, scratching and production makes him a prominent artist within the urban art scene of his native country, working with artists of different styles such as flamenco, jazz and electronic music. In 1986 he began his first steps. After years of exploration and development he began composition and production at the end of the 20th century with the Barcelona Cosmos Record label. With this label he has edited two records through Domestic. Collective: created by Jazz musicians and DJ’s where they merge their personal styles live with a band in Jazz format. Erik Truffaz (trumpet player), Francis Pose (double bassist). Currently Toner appears as a DJ in concerts alongside the renowned Spanish musician Jorge Pardo. During his career, he has collaborated with artists such as …….. etc… he has also participated in eminent festivals like Sonar…. In 2017 Toner has presented a new record in a 7” single format, Called ‘ we are one’ where the two legends of the history of funk have collaborated, bass guitarist Fred Tomas and singer Martha High which during more than thirty years have belonged to the band of the mythical James Brown.